Here is astro upay for those who don't know their birth time/sun sign. here is future prediction based on their month of birth. January: It is the month of Sun and Shani. 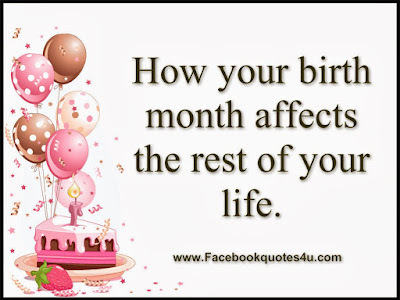 Born in this month are rapturous and sweet-tempered. Usually, they do not get their desire career. However, they remain happy in life. They should take care on their carelessness. They should worship lord Sun. February: It is the month of Shani and Venus. Their nature would be artist and lover. They get good success in law, art, education and music. They should take care of their laziness and nature. It is beneficial to chant lord Shiva. March: It is the month of Jupiter. Born in this month are intelligent, knowledgeable and diligent. They get success in religion, medical, journey and service. They should take care of their anger and arrogance. It is beneficial to worship lord Hanuman. April: It is the month of Mars. They are patient, hardworking and courageous. They get good success in sports, medical, music, education and food grains. They should take care of their health and food. Regularly offer water to the Sun. May: It is the month of Sun. They start their career from bottom and reach to the top. They get good success in marketing, politics, administration and technical field. They should avoid over confidence. It is beneficial to worship goddess Durga. June: It is the month of Moon and Sun. They are very disciplined and intelligent. However, they get everything late. They get good success in art, law, administration, astrology or individual business. They should avoid taking decision in hurry. It is beneficial to worship lord Krishna. July: It is the month of Jupiter and Venus. Born in this month are emotional, stubborn, careless and spiritual. They get good success in religion, knowledge, education, journey and beauty field. They should avoid being too much emotional. It is beneficial to worship lord Shiva. August: It is the month of Venus and Shani. 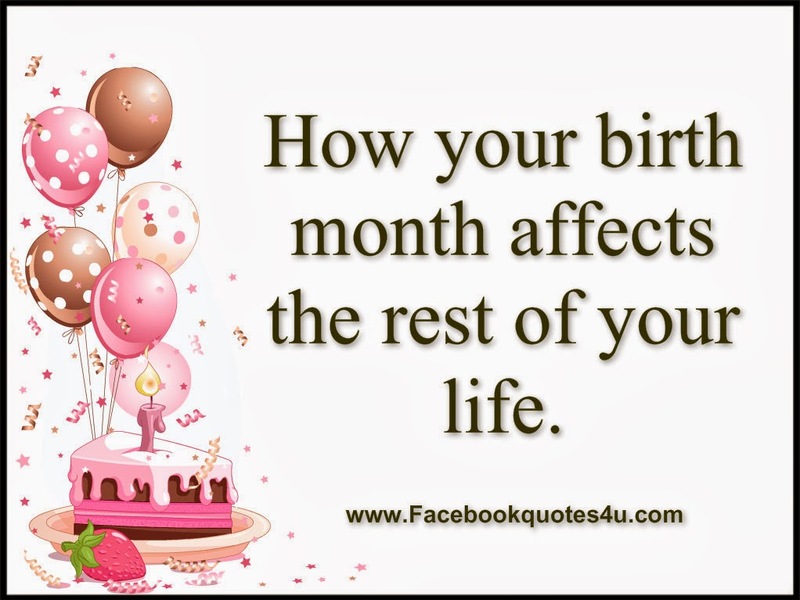 Born in this month are hardworking, versatile and generous. They get good success in media, film, administration, law and religion area. They should take care of their speech and food habits. It is beneficial to worship lord Shani. September: It is the month of Mercury. They have good speech, education, property and money. They get good success in politics, sports, big business and journalism. They should avoid spending too much money. It is beneficial to worship lord Ganesha. October: It is the month of Venus and Moon. Born in this month rich to the top even though they born on low level. They get good success in acting, art, writing, technical and water relates work. They should take care of their health and defamation. It is beneficial to worship lord Shiva. November: It is the month of Mercury. Born in this month are fickle, energetic, grumpy and brave. They get good success in administration, army, construction, medical and education. They should take care from injury and vehicle accidents. It is beneficial to worship any form of goddess Devi. December: It is the month of Mars and Venus. Born in this month are lover, glorious, rich and clever. They get good success in police, army, politics, technical and science field. They should avoid arrogance and love relationship. It is beneficial to worship lord Hanuman. Remedy: Children can chant Gayatri psalm if they create problem in study.